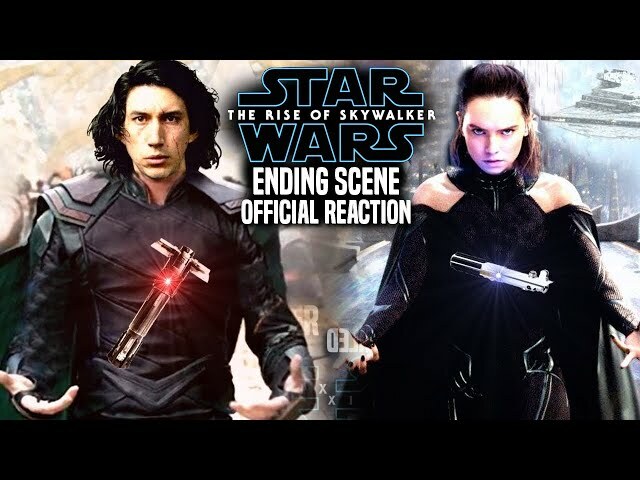 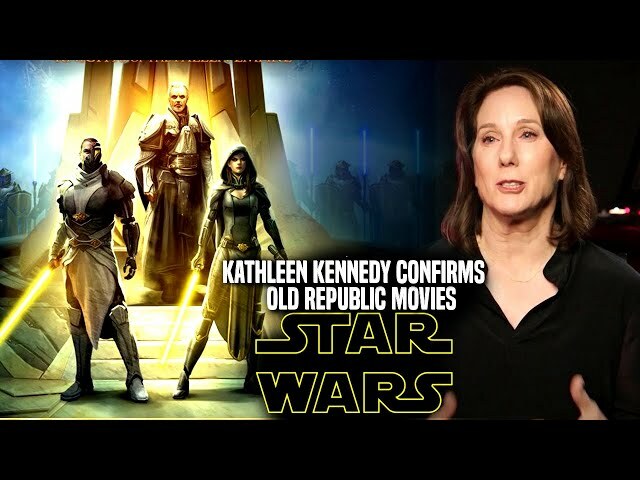 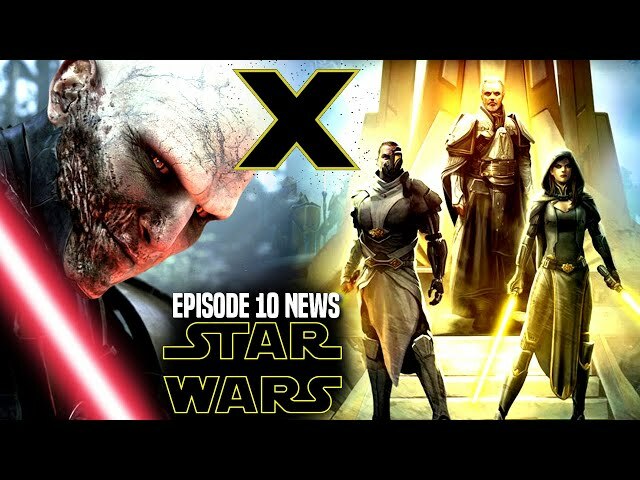 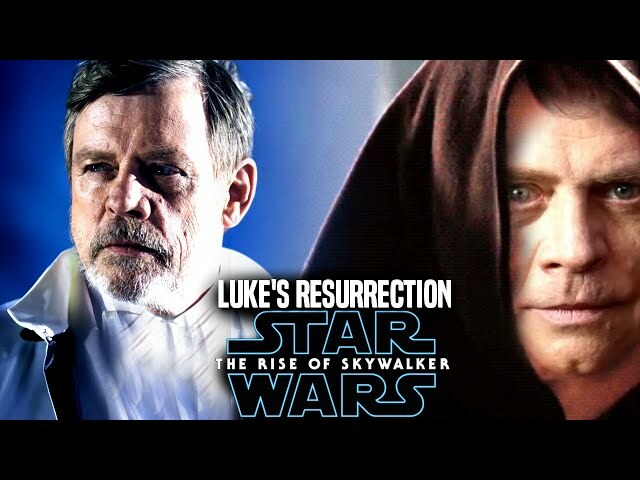 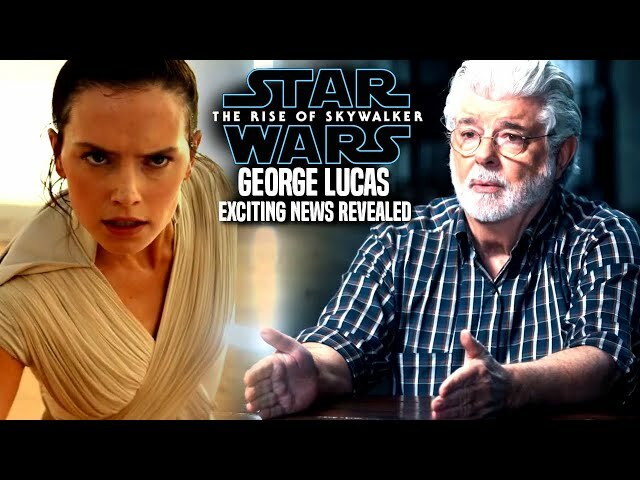 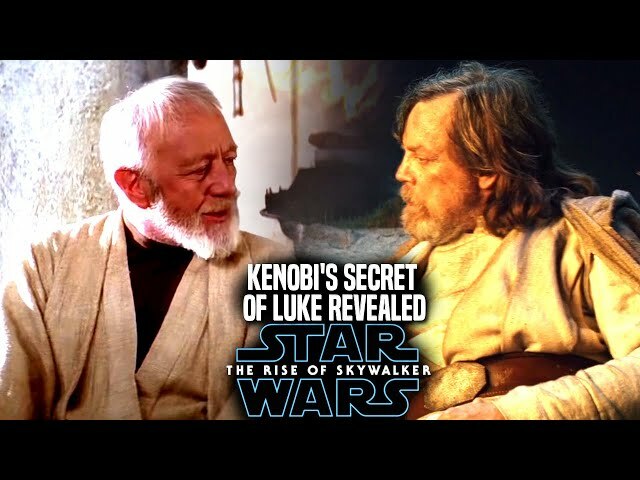 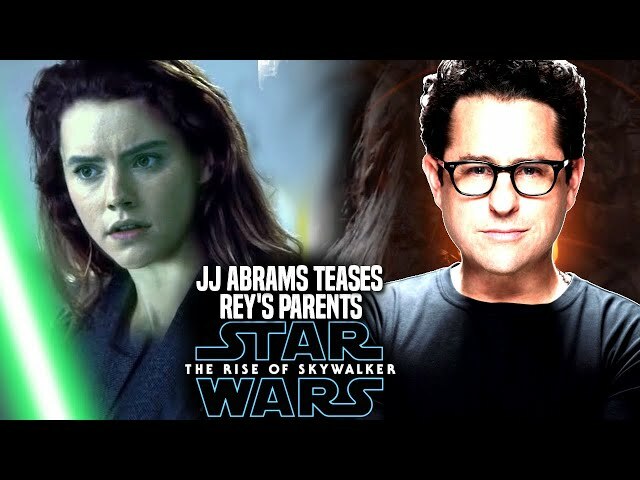 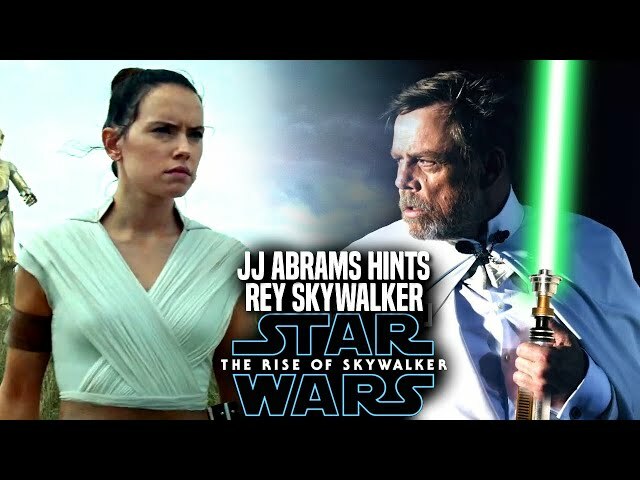 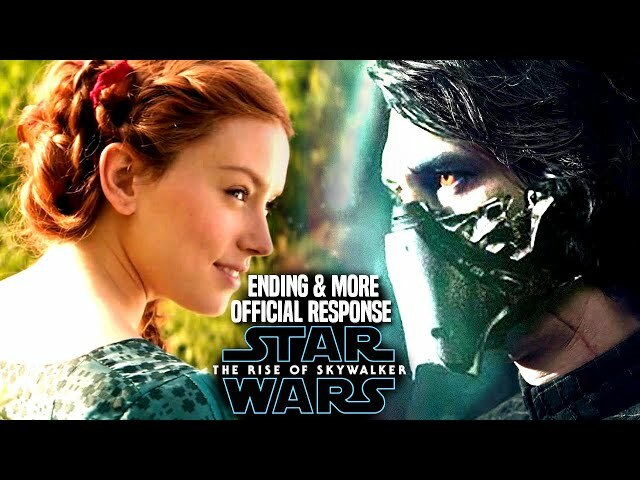 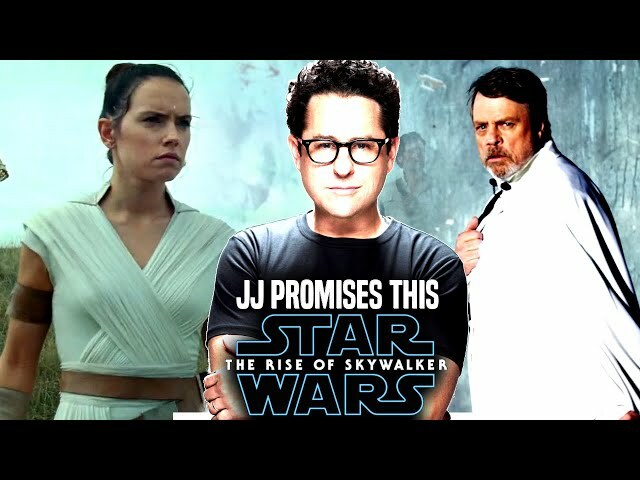 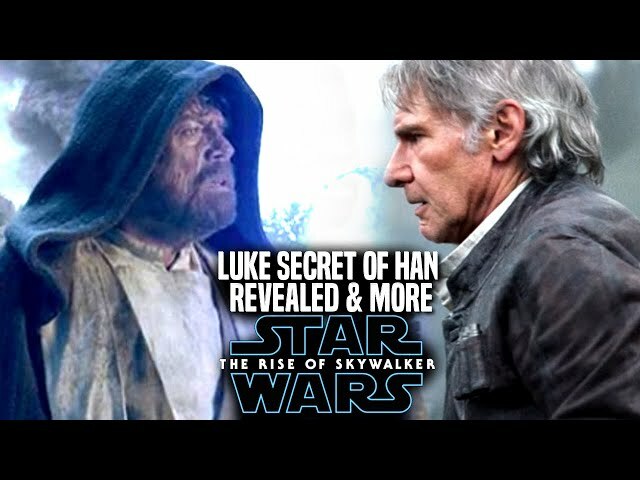 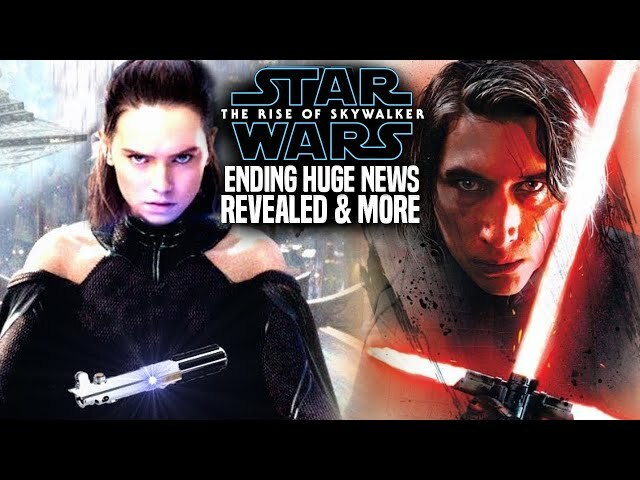 Star Wars Episode 9 is set to introduce many new characters into the film as well as a return of both sequel and legacy characters like kylo ren and rey as well as luke skywalker. 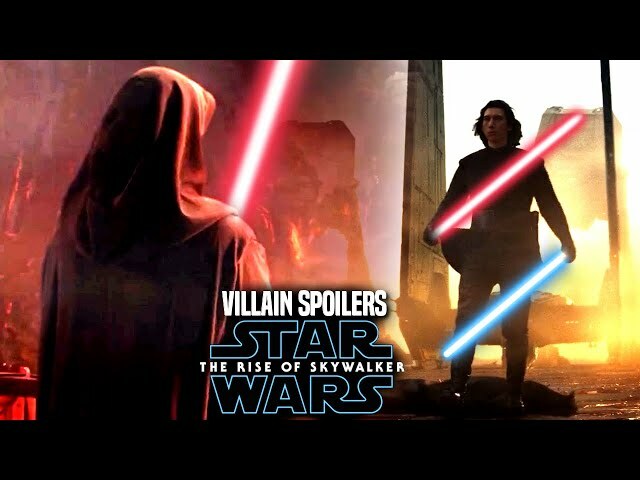 However the new villain in the film is said to be an important piece in the 2nd and 3rd acts of the film. 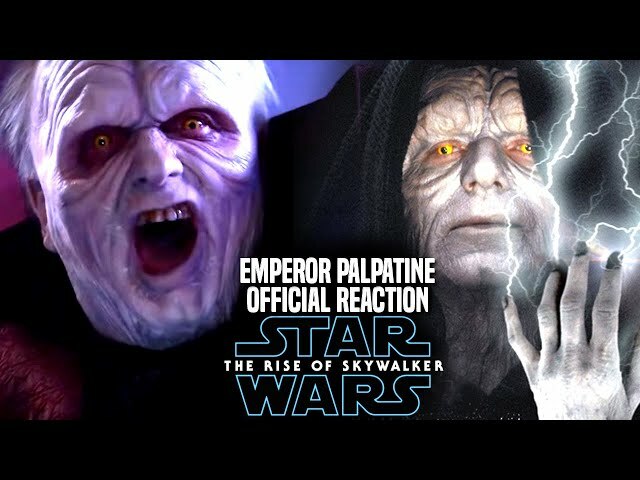 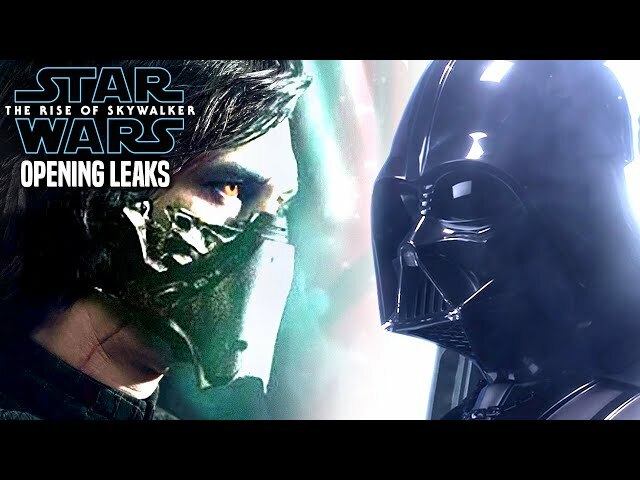 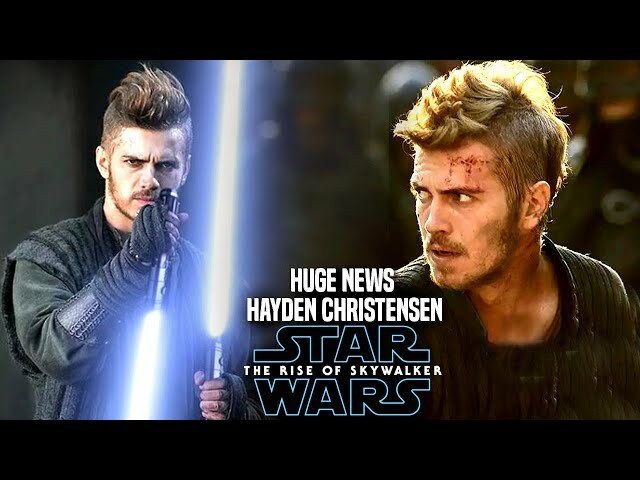 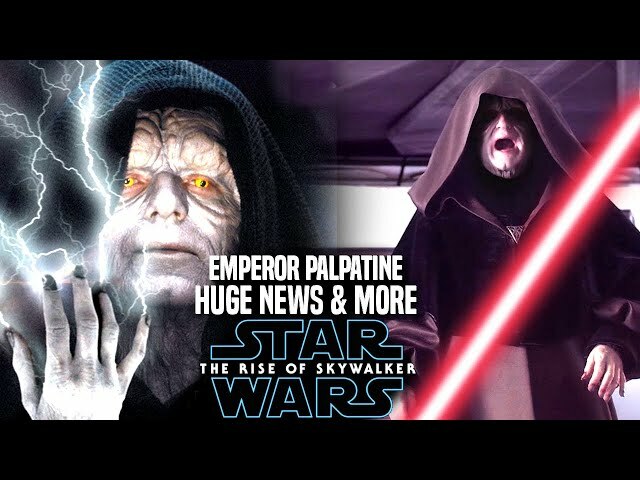 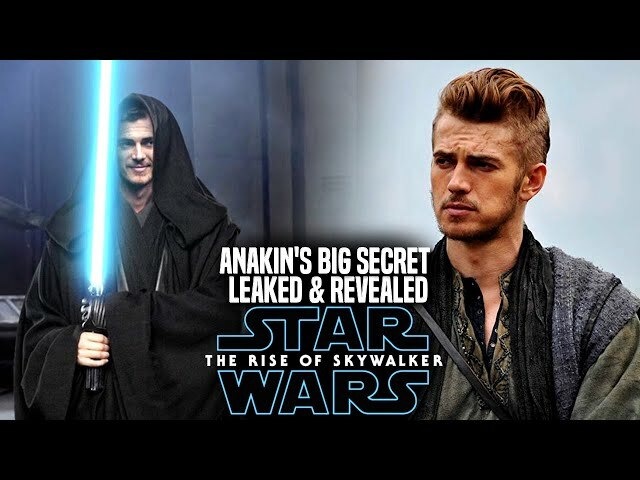 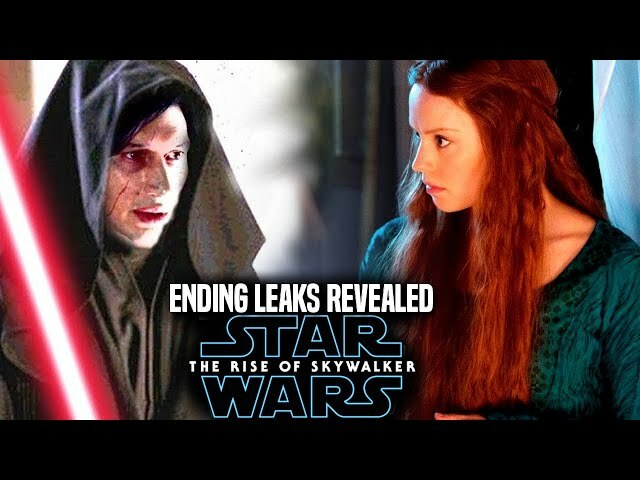 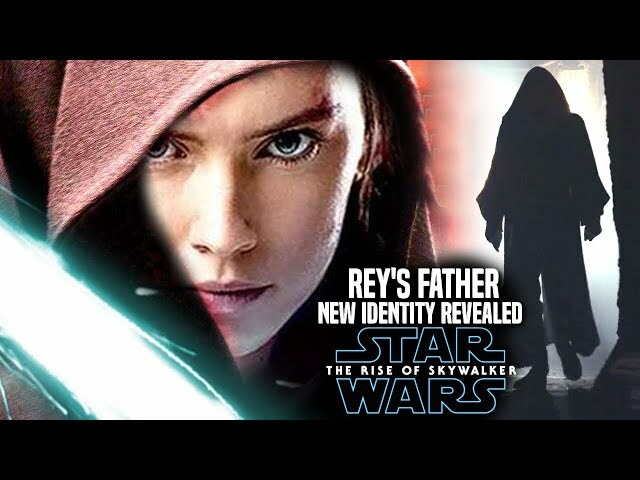 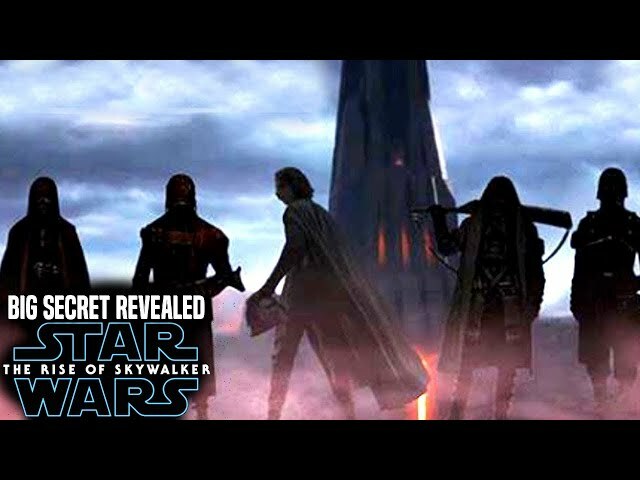 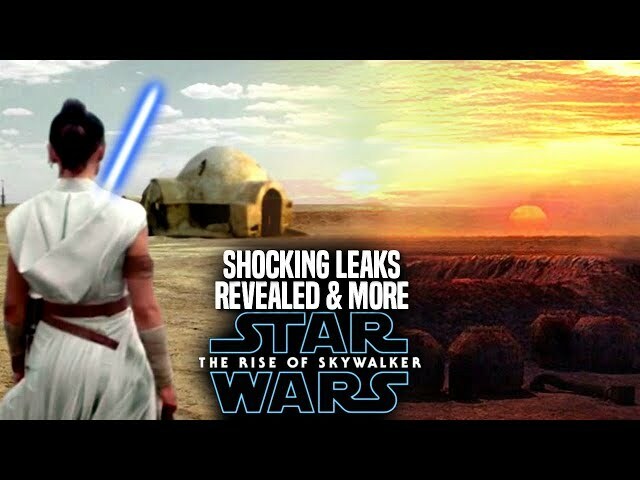 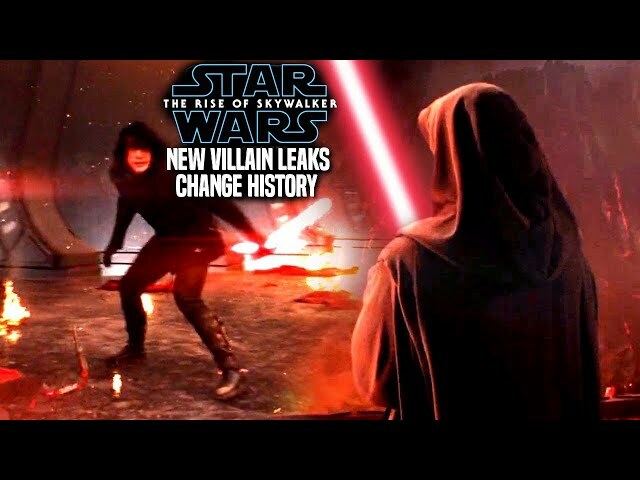 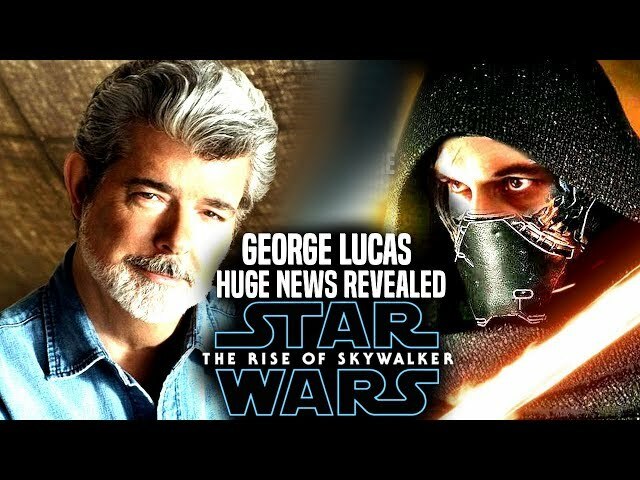 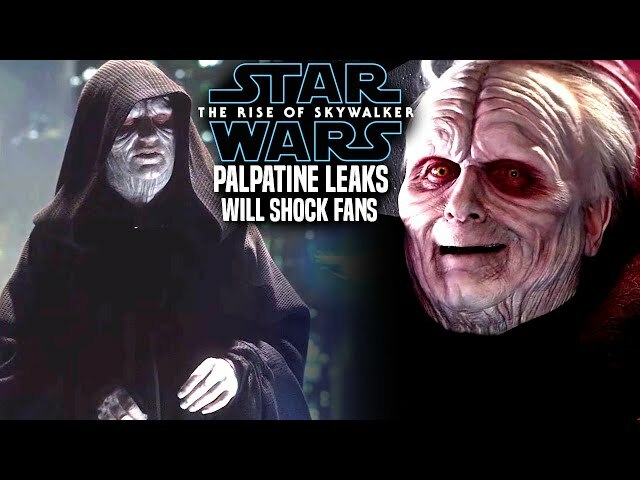 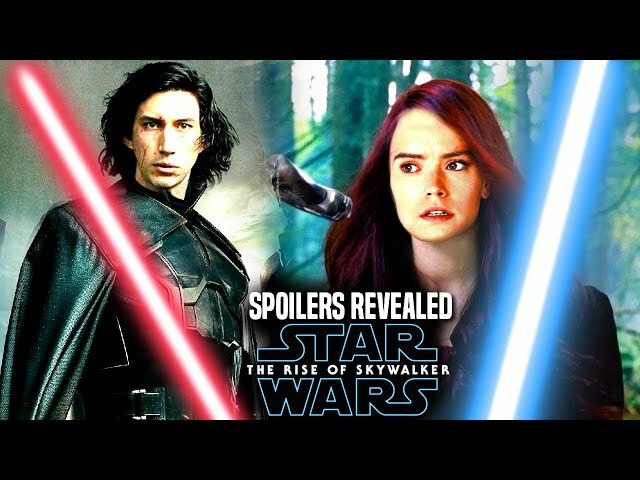 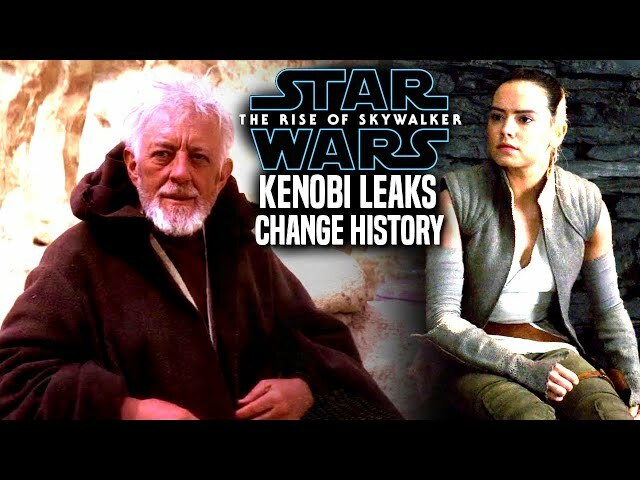 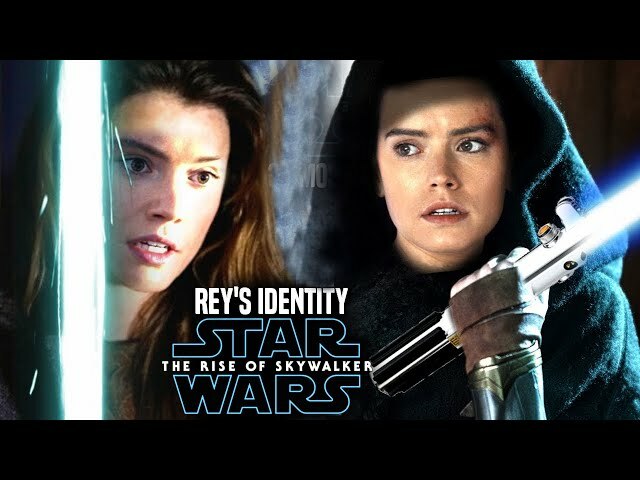 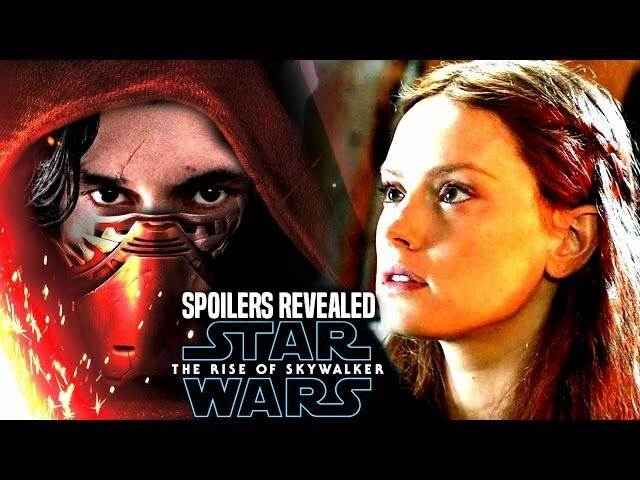 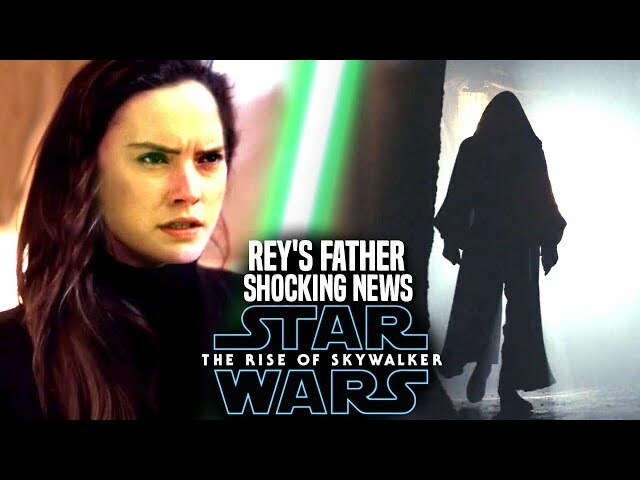 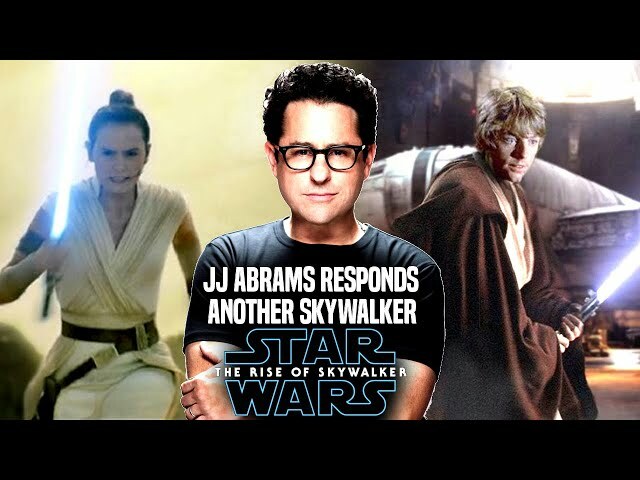 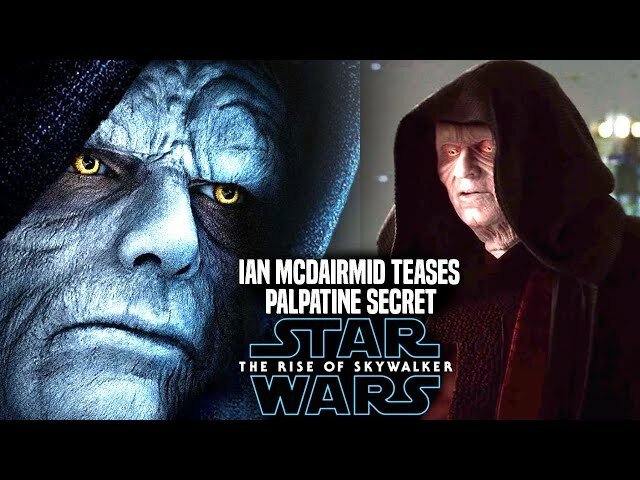 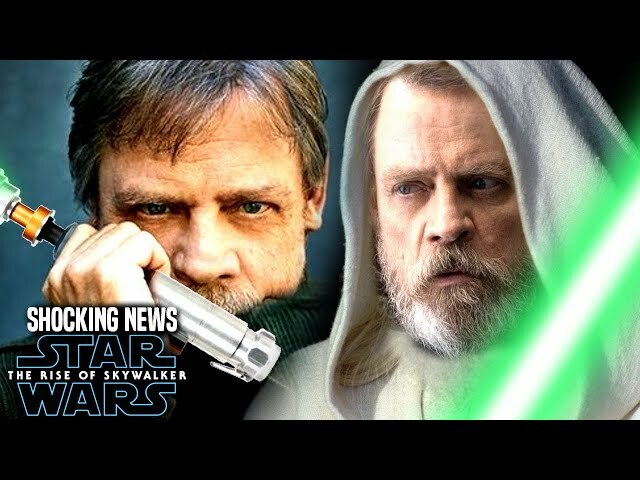 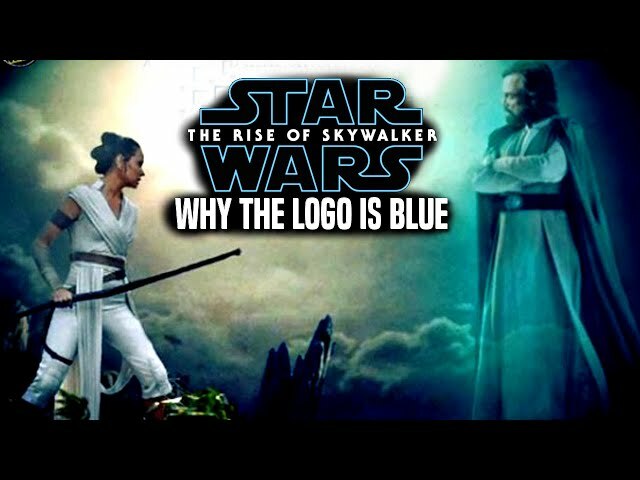 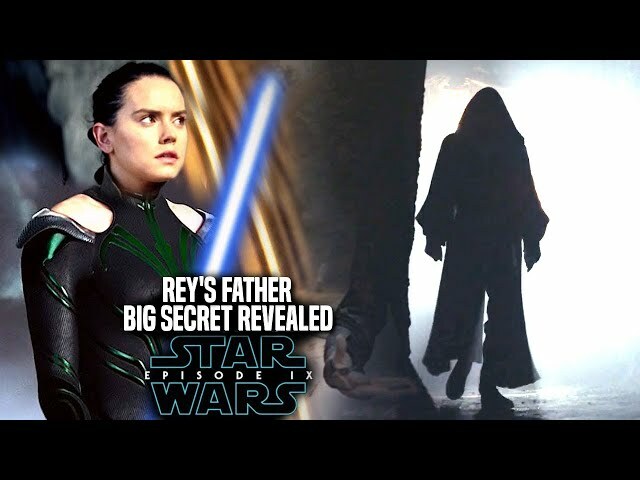 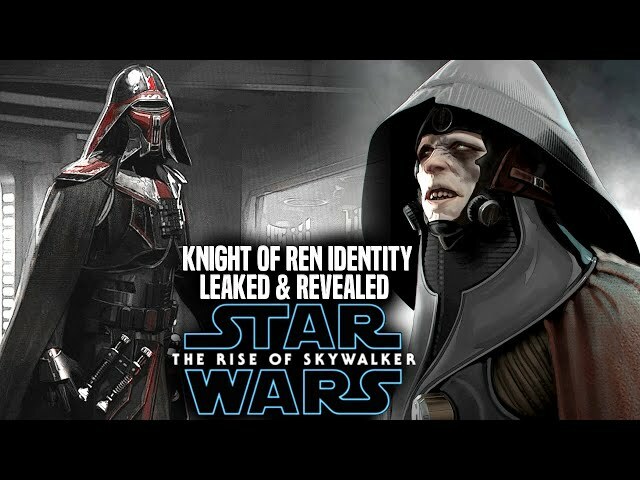 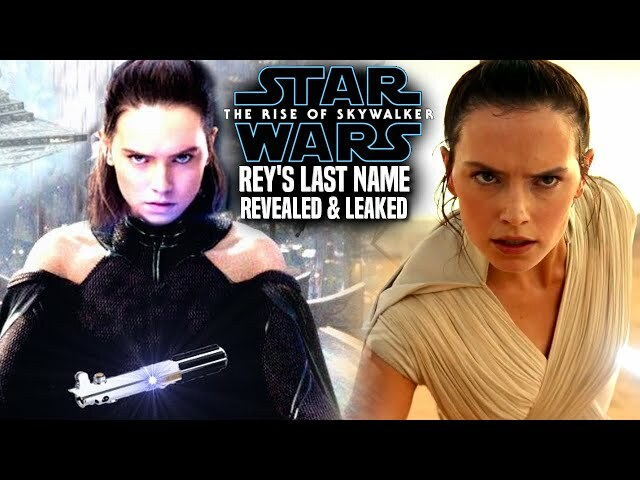 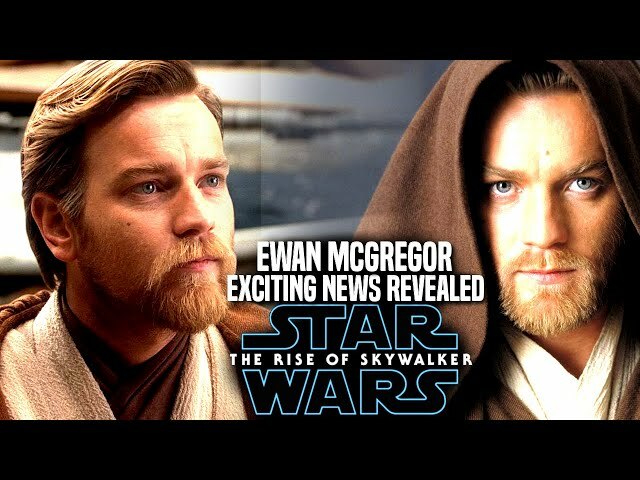 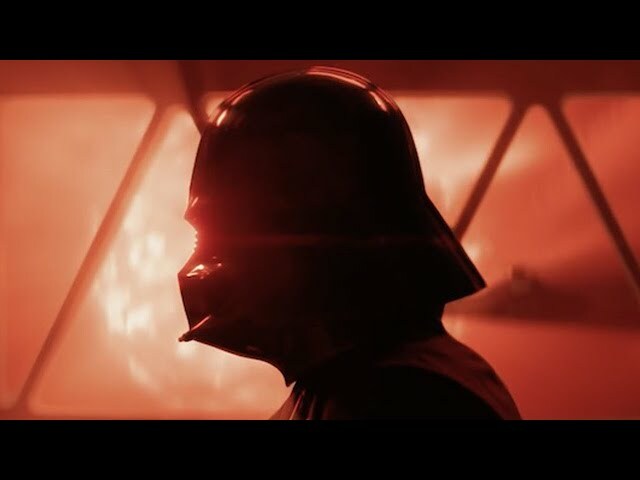 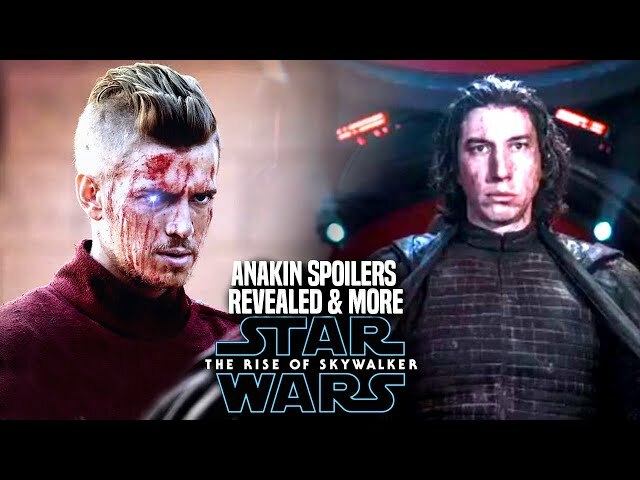 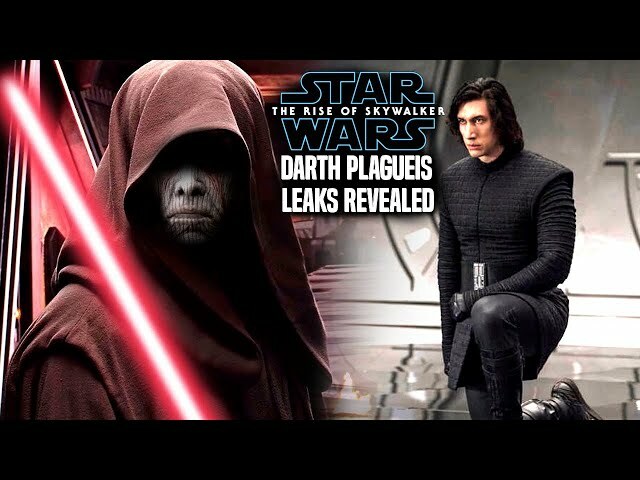 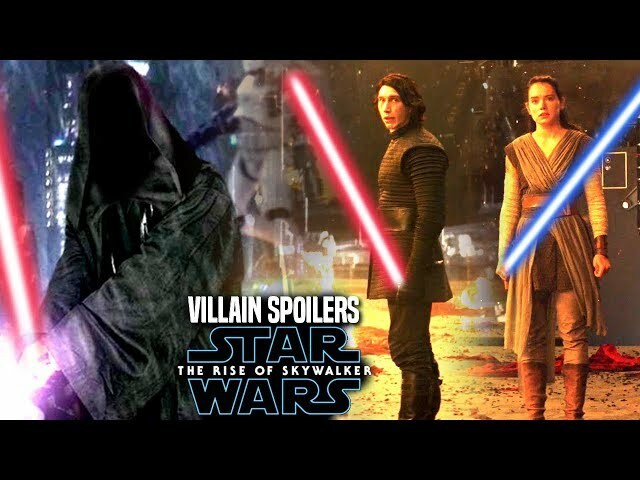 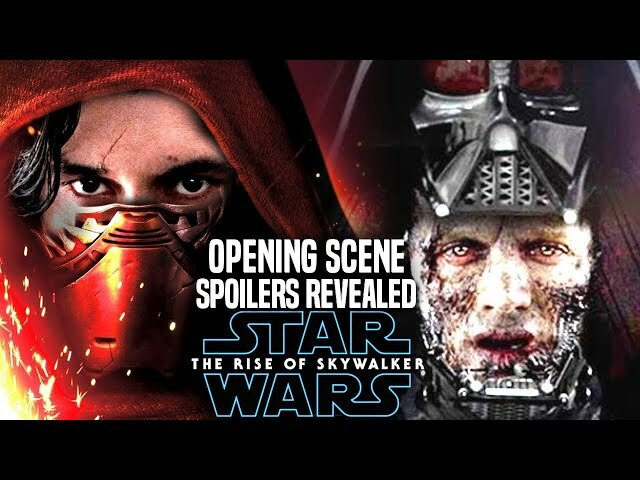 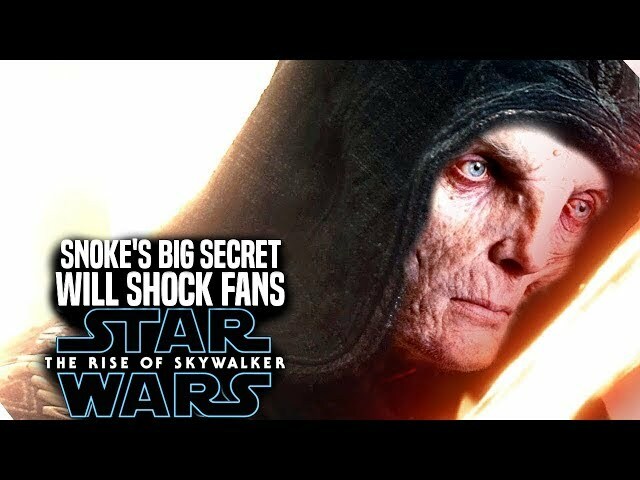 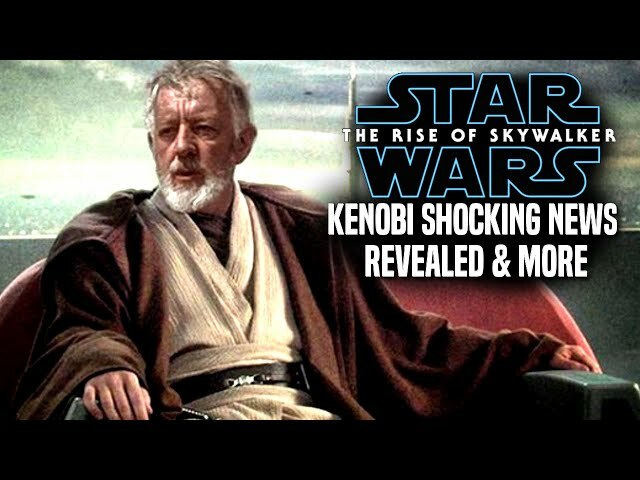 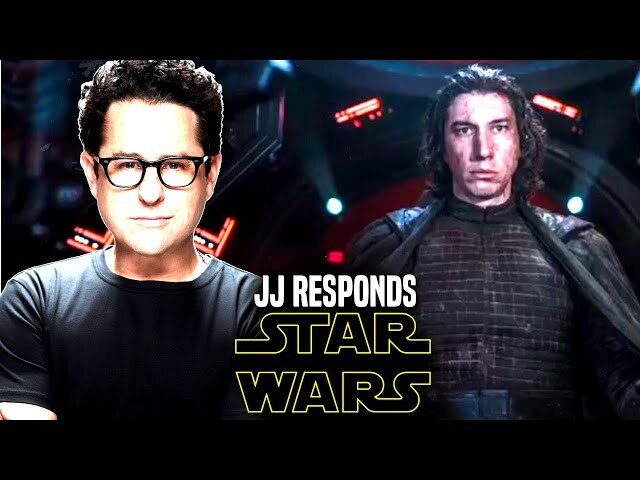 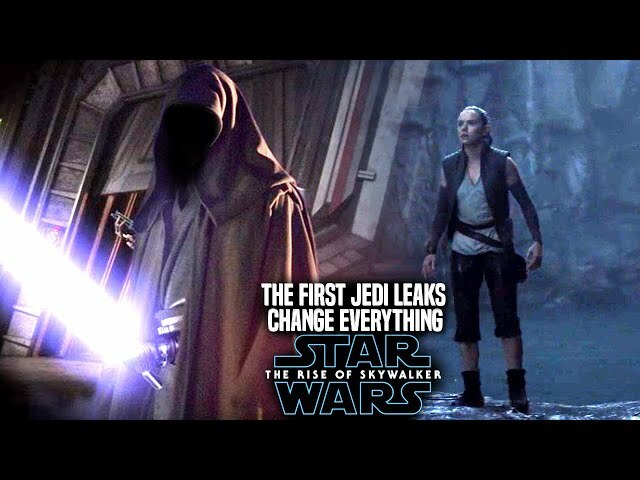 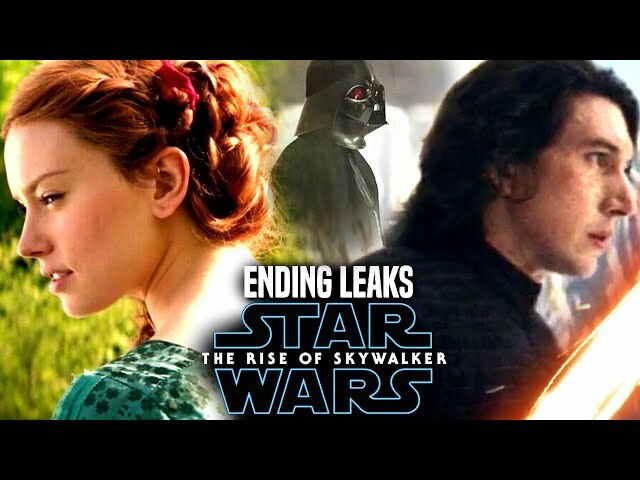 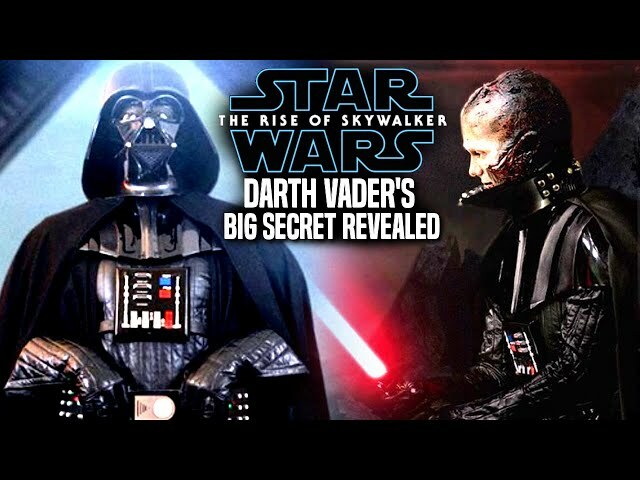 We will be going into some star wars episode 9 spoilers...potential spoilers of course involving both kylo ren and rey as well as this new villain.